James C. Wells, 81, of Worthington, passed away peacefully on January 18, 2019 at the Blair Ridge Health Campus in Peru, Indiana. Jim was born in Owen County, Indiana on March 7, 1937 to Wilson and Lucille (Warner) Wells. 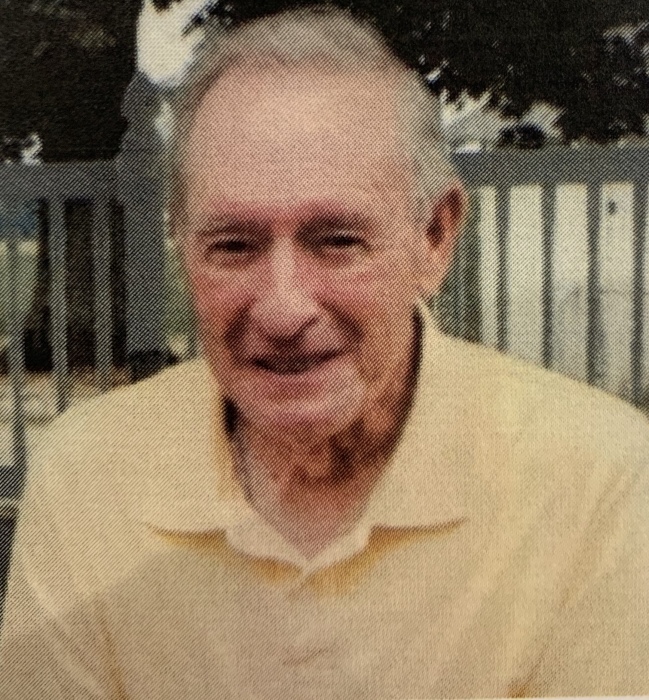 Jim was a member of the Antioch Christian Church, Worthington Lions Club, Coal City Preservations, Eastern Heights Water Board, Owen County Community Foundation, and graduated from Coal City High School in 1955. He had a passion for cars and the outdoors, and loved going hunting, and fishing with his grandchildren and great-grandchildren. He owned and operated Wells Tire Shop and Wells Auto Sales in Worthington. Jim is survived by his wife of 62 years, Wanda K. (Booe) Wells, daughters, Diane and husband Leo Dabbs of Peru, Indiana, Denise and husband Denny Green of Worthington, Indiana, Jayme and husband Mike Arthur of Peru, Indiana, grandchildren, Dustin and wife Lindsay Green, Corey and wife Sara Green, Zackery Dabbs, Ashley and husband Scott Sutton, Jessie and husband Eric Myers, Clayton and wife Nesrein Farris, Taylor and husband Ben McFarland, fourteen great-grandchildren, siblings, Barbara Dunigan of Spencer, Betty McQueary of Terre Haute, Indiana, Lyle and wife Ruth Wells of Clay City, Indiana, brother-in-law, Joe and wife Sue Booe, sister-in-laws, Jennifer and husband Pat Buell, Karen and husband Homer Cooprider, and several nieces and nephews. Funeral services will be 2:00 PM, Wednesday, January 23, 2019 at the Welch & Cornett Funeral Home, 23 South Jefferson Street, Worthington, Indiana 47471. Burial will follow in Fiscus Cemetery in Coal City, Indiana. Visitation will be 11:00 AM until the time of service on Wednesday, at the funeral home. In lieu of flowers, memorial contributions may be made to the Owen County Community Foundation in Jim's name, to the fund of ones choice. Online condolences may be sent to the family at www.welchcornett.com.